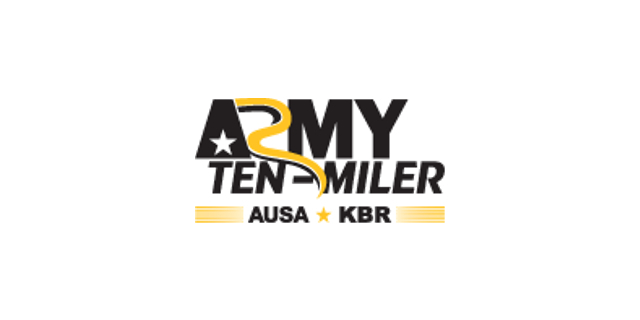 The Lead The Way Fund is pleased to announce that, through the Army Ten-Miler Military Community Partner Program, we have been able to secure slots again at the Army Ten-Miler on Sunday, October 20, 2013 in Washington, DC. We hope that you will either join Team Army Ranger and race for us or just come out and cheer for our racers. The Lead The Way Fund will have a tent at the pre-race Expo at the DC Armory which will further raise awareness for the work we do on behalf of our U.S. Army Rangers and their families. Lead The Way Fund will also have a tent immediately following the race in the Hooah Tent Zone. To be considered for a Lead The Way Fund slot please email your indication of interest to racing@leadthewayfund.org by June 15, 2013. * Please note that in order to qualify for a slot on Team Army Ranger each participant is asked to raise a minimum of $750. Once you have been registered we will provide you with the information to set up your individual fundraising page on the FirstGiving fundraising website. *Each entrant will also be responsible for the $65 race entry fee which can be donated to LTWF as part of your fundraising efforts. ** Each participant will receive Lead The Way Fund gear including a visor, a light-weight running top and a gear bag. We look forward to your participation and we thank you for the support!